Travelling to Luxembourg but tight on time? 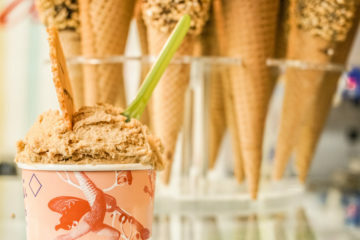 Check out this step-by-step itinerary for spending 3 days in Luxembourg. If so, you’re already doing better than most of the people who responded on my recent Instagram poll (hint – go check it out for a peek at where and what I’m doing now). A whopping 80% of the people who responded said that they’d never visited this gem of a country. Their loss. 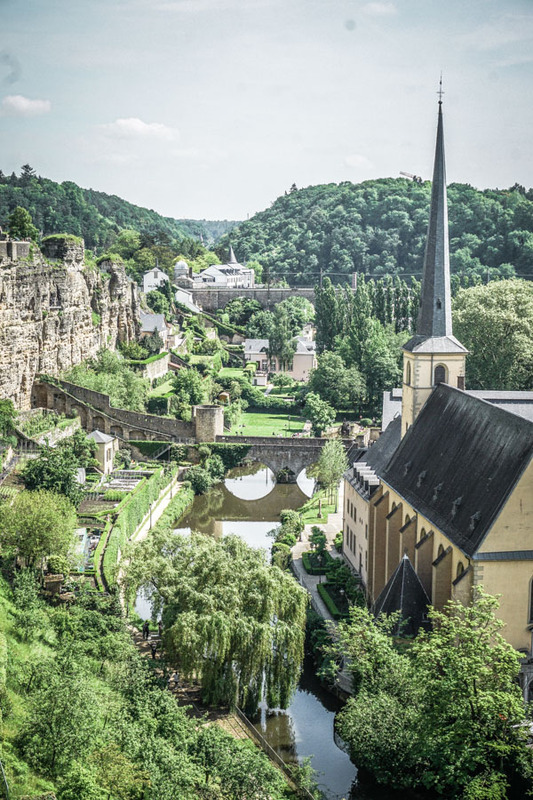 Tucked between France, Belgium and Germany, Luxembourg is one of Europe’s hidden gems: best known for its attractive tax laws and business operations. However, if you take a little time to dig beneath the surface you’ll find an age-old capital brimming with historical sights (and IMHO one of the prettiest old towns on the continent), dramatic landscapes and (v. v. important), lots of delicious food. I’ll have to admit, I had zero idea of what to expect from Luxembourg City, other than the offices of lots of the international companies who have chosen to make their base there for whatever reason (TAX, that reason is TAX, lol). So it came as something of a surprise that Luxembourg City is out and out beautiful. Walking around the UNESCO Heritage centre is like stepping into a fairytale, albeit one with some very wealthy people kicking about in it. Wind your way through gardens tucked underneath royal palaces, along paths beside babbling brooks and then pinch yourself to see if it’s all real. It is. 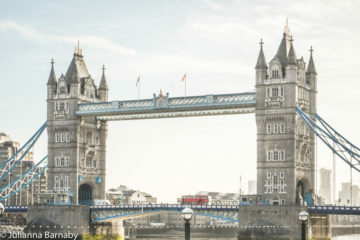 With a dramatic gorge skirting the old town, a maze of caves (which also doubled up as bunkers during WWII, when much of the capital was damaged or destroyed) and a wealth of museums and art galleries – it’s well deserving of a city break in and of itself. 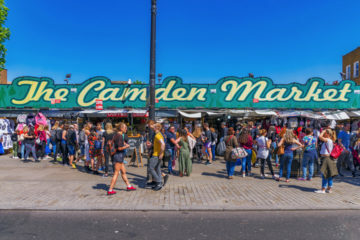 You might want to buy tickets for a Hop-on-Hop-Off bus tour of the city, but the sights I’ve included are easily walkable and you can do the whole day on foot. Start your day with a decadent breakfast at the Bistrot Parc Beaux Arts, the perfect way to kick off your time in the city. 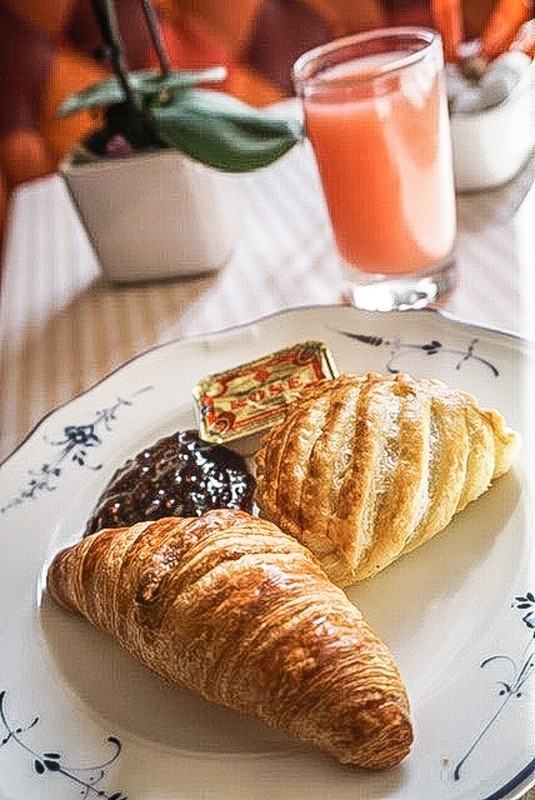 You can choose from the a la carte breakfast or the excellent-value continental breakfast buffet: for €12 you can fill up on exquisite pastries, sweet treats and well-made coffee. You’re going to need all the energy you can get. 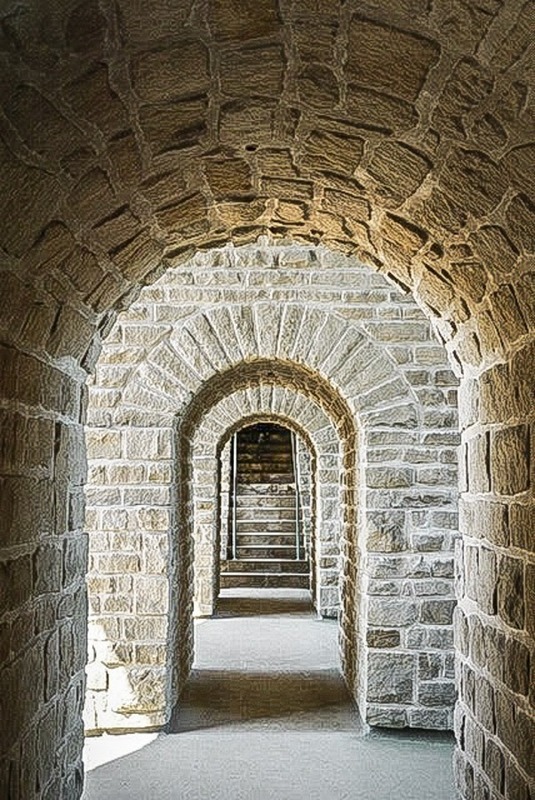 It’s difficult to understand the allure of the Bock Casemates until you have seen them for yourself. A myriad of caves, hidey-holes and tunnels set into the small gorge that drops dramatically from the city centre, they’re not exactly what you expect to find in the centre of a cosmopolitan city. Grab a map and set off to explore. The Bock Casemates are spread out over an impressive 17km, meaning that you could spend more than a few hours peeking into corners, descending gloomy staircases that lead to breathtaking views of the city perched above. Initially created in the 18th century by the Spaniards, today we are only left with a small portion of the original structure – large sections were destroyed in the 19th century. 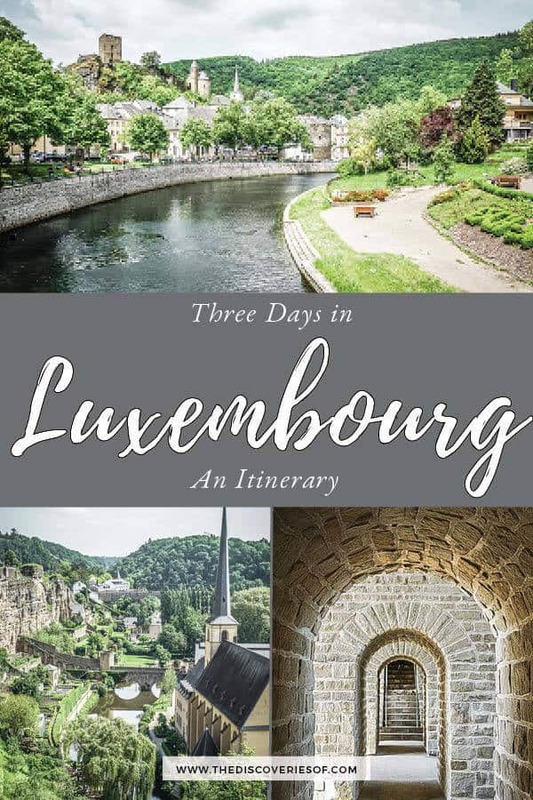 Even so, it’s a fascinating insight into the city’s history and one of the best things to do in Luxembourg. 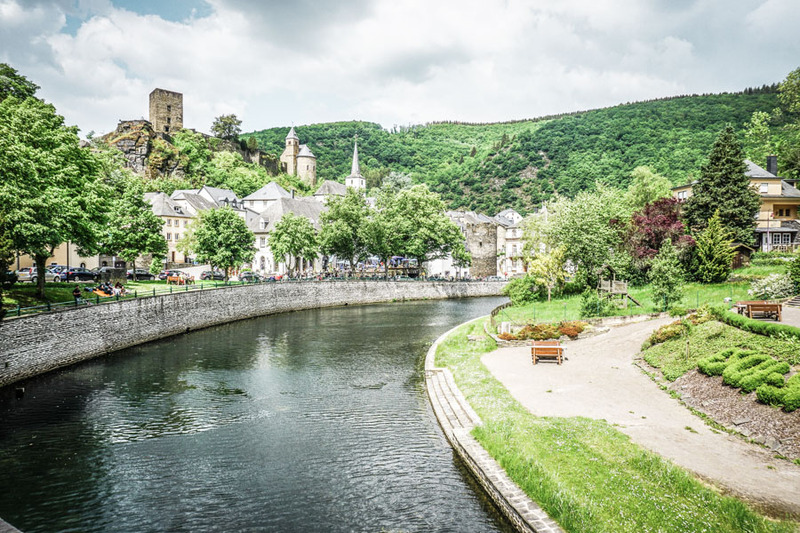 Touted as one of the most spectacular promenades in the world (and no, not just by the Luxembourgish), the Chemin de la Corniche is the place to grab those picture-perfect views of this charming city. Walk along the walls of the corniche. 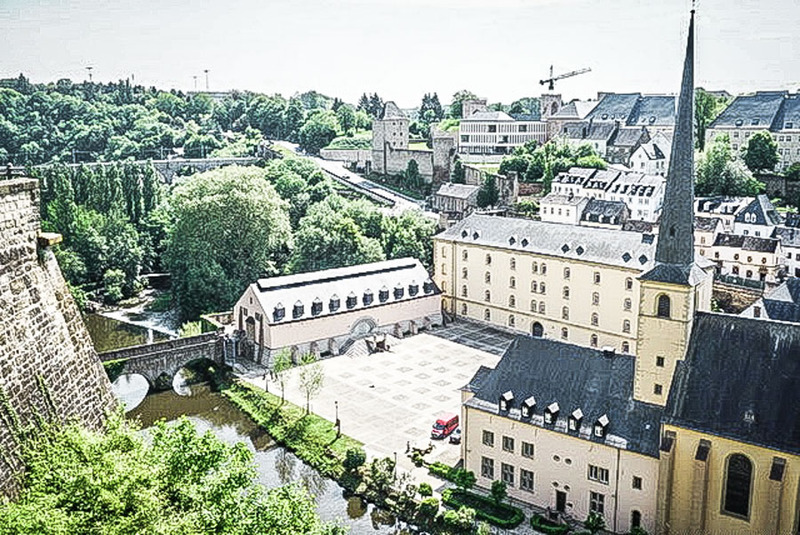 Nicknamed the balcony of Europe, it’s not a long distance but there’s no better place from which to see the charm of Luxembourg City and the Alzette Valley. I’d recommend entering at the Montee du Grund end of the Chemin. This way you can see the true extent of the Casemates and also the city towering above. Whichever way you do it, make sure that you have lots of memory space on your camera, you’re going to need it. Don’t forget to stop off somewhere for lunch. The 17th-century Cathedral Notre Dame might not be the tallest cathedral that you have ever visited but that doesn’t make it any less striking. Two prominent spires, along with a beautifully carved arched doorway on the semi-baroque cathedral make a striking first impression. Inside, the curve of stained glass windows behind the altar, each one intricately-detailed and beautifully coloured is a sight you shouldn’t miss. It’s impossible to miss the Flemish-Renaissance exterior of the Grand Ducal Palace while you are in the centre of the city. A cultural centre, art gallery and concert venue all rolled into one beautiful converted abbey, the peaceful riverside setting alone is reason enough to visit the Abbaye de Neumunster. See if you can catch a performance – and don’t forget to check out the sculptures by local sculptor Lucien Wercollier. 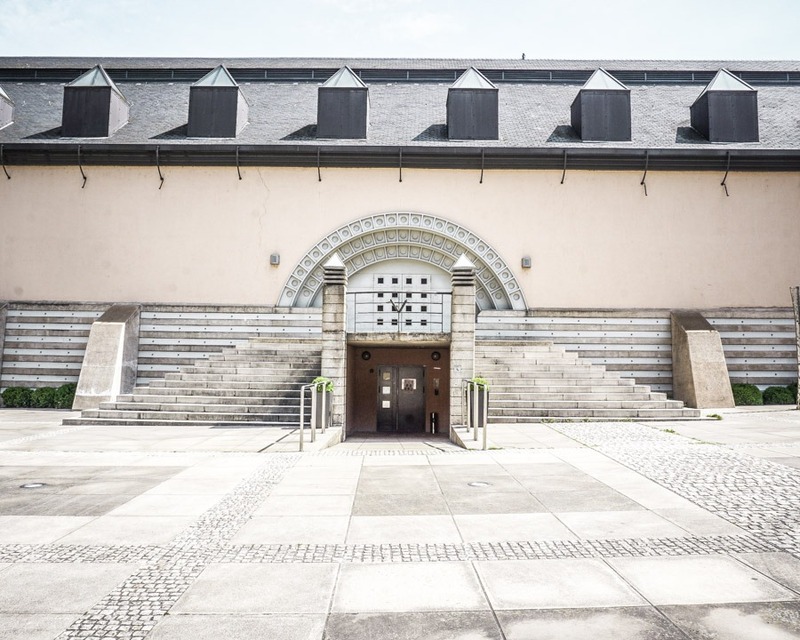 In the heart of the Old Town, MNHA (The Musée National d’Histoire et d’Art) boasts an impressive collection of art dating all the way back to the Neolithic period. Like things a little more on the modern side? There’s a whole collection by the late photographer Edward Steichen, and another dedicated to Luxembourgish artist Joseph Kutter. The wider collection includes pieces by Picasso and Magritte among many, many others. Greek food might not be at the top of your list when it comes to dining in Luxembourg but I adored this lively little restaurant on the Rue Notre Dame. Inexpensive and excellent-value, the portions at Ambrosia Restaurant are hearty and the food bursts with the flavours of Greece. Take your pick from the (very) extensive menu or ask the waiter for recommendations. You won’t be disappointed. Unfortunately, I didn’t have enough time to make it to MUDAM as it’s located a little way out of the centre but if you can fit it into your itinerary, I’ve heard very good things. Standing in stark contrast to the cobbled streets and medieval stonework of the Old Town and Grund areas, the steel and glass constructions of the Kirchberg District are the base for many of the city’s financial and business institutions. If you’re travelling to Luxembourg City internationally it’s likely that you will be arriving by plane or train. 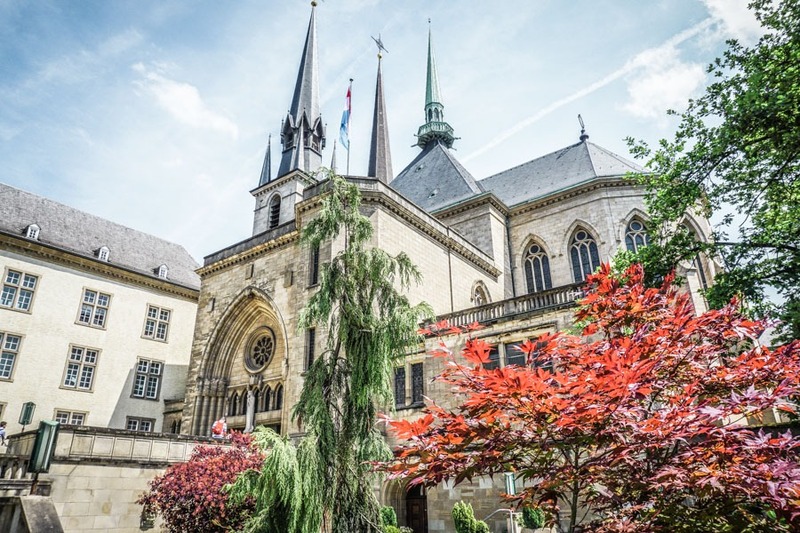 The main train station, Gare de Luxembourg, is located a short distance from the centre of town – allow 15-20 minutes to walk to the Old Town or there are plenty of buses that will run you there in even less time. Check prices and book tickets on Rail Europe. Luxembourg’s main international airport is relatively close to the city centre. You can catch a bus into the city centre, which takes about 30 minutes. Unsurprisingly, Luxembourg City (and Luxembourg generally) is not the cheapest destination when it comes to accommodation. That said, boutique hotels like the Hotel Parc Beaux Arts offer good value for high-end accommodation, particularly at the weekends when the businessmen are out of town. Check accommodation reviews and prices in Luxembourg City. I suggest you spend day two of your three days in Luxembourg exploring the Mullerthal region – it’s a real delight. This area, which is nicknamed Little Switzerland, is a treasure trove of hilly landscapes and large sandstone rock formations. 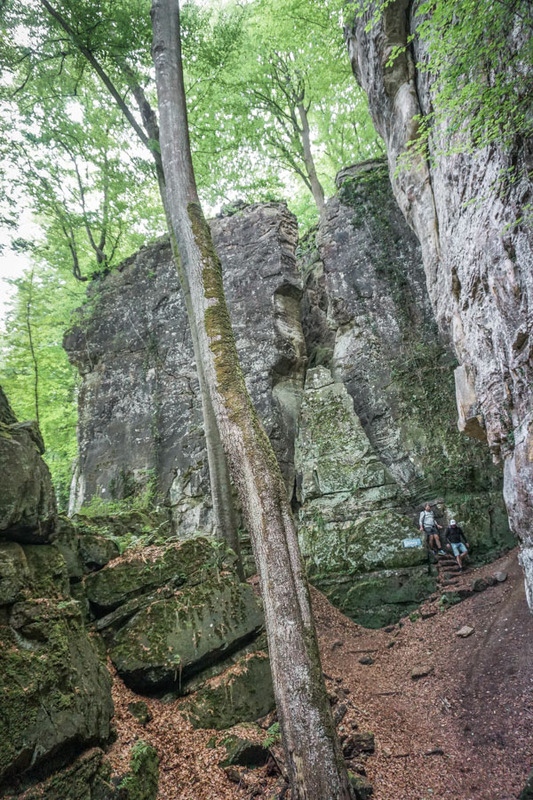 Hiking, biking, caving – this is the place to get outside and discover Luxembourg’s great outdoors. I always love discovering new European hikes and the Mullerthal Trail was no disappointment. I need to be completely truthful here – I plotted a perfect day hike along the Mullerthal Trail with the kind help of local expert Jonny Orr from Daisy the Bus… and totally went the wrong way. I was so busy breathing in the fresh forest air and listening to some chill tunes that I took a wrong turn at one of the intersections and ended up on a completely different part of the trail. It happens. You know what though, I might not have done the hike that I intended (in fact, I ended up doing one that was almost completely different) but I absolutely loved it. That’s part of the beauty of the Mullerthal region generally – you can go completely off-grid and know that you’re going to come across something special. In my case, not only did I get to spend all day following trail signs with no knowledge of what I would find around the next bend or dip, but it also meant that I got to spend some time in one of my new favourite places in Luxembourg – the regional capital of Echternach. See, sometimes it pays to tear up the rule book (read misread your map and get haplessly lost in about five minutes). As I’ve already confessed to totally messing up the part of the Mullerthal Trail I planned to follow, it would be a little presumptuous of me to tell you to go and do that specific hike. On the other hand, if you look at the route I actually took on a map, you’d wonder what the heck I was doing (I often ask myself the same question too). In truth, once I’d decided that I was very much off-route, I decided to go completely rogue and basically just follow the (very well marked trail paths), picking one at random at any intersections. It worked out well. Not only did I get to see lots of different terrain, but I popped through a few of the quaint regional towns (Consdorf and Echternach) too. So what is the Mullerthal Trail exactly? The Mullerthal Trail is actually a series of three circular trails (and a few more ancillary ones), totalling 112km, that wind their way through the Mullerthal region. 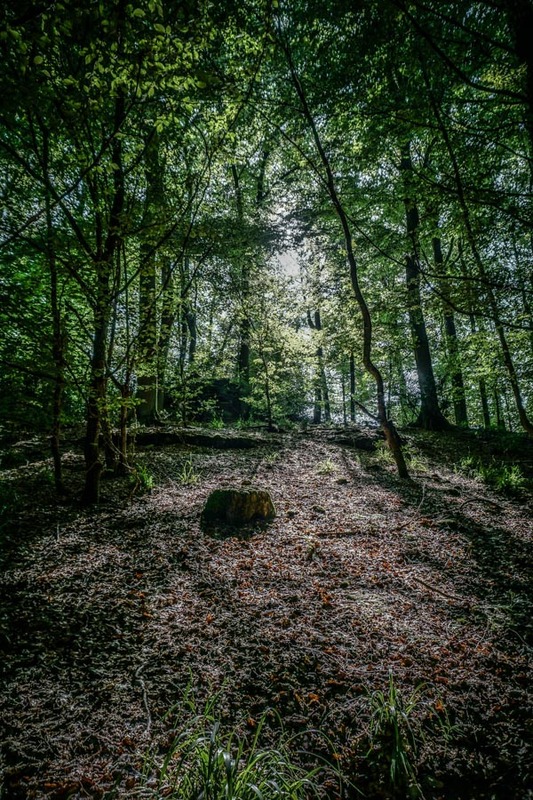 Weird rock formations, densely wooded and eerily quiet forests, open pastures… The trails are varied enough to always be interesting but not so challenging that you end up spending more time worrying about your footwork than appreciating your surroundings. The trail also takes you to some of the region’s spectacular castles: Beaufort, Larochette and Vianden are the ones to look out for. 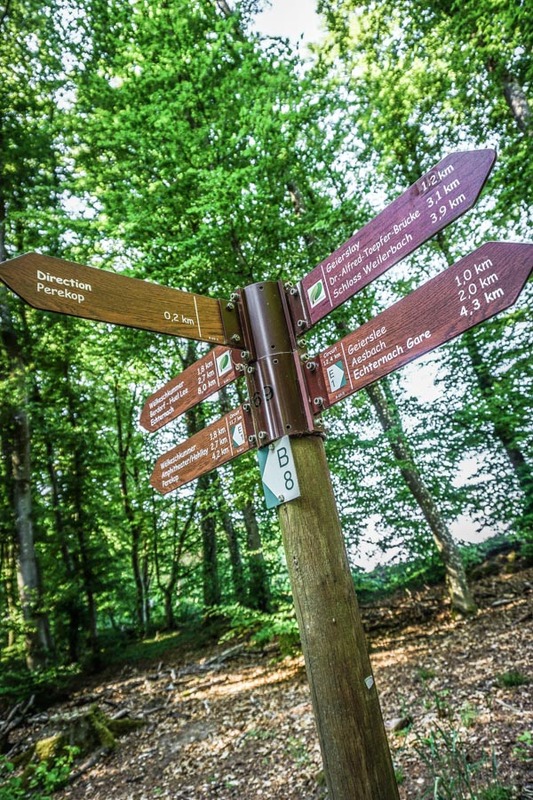 Two out of the three Mullerthal Trail routes officially start in Echternach, which is reason enough to visit. However, this gorgeous town, the oldest in Luxembourg, (and which sits on the border with Germany) deserves a stop in its own right. Echternach is pretty small. Its biggest attractions, The Abbey Museum and Basilica of Saint Willibrod are a mere stone’s throw from each other. Exploring the centre doesn’t take long, so you can combine a visit with a day’s hike along a section of the Mullerthal Trail quite easily. If you only have a day in the Mullerthal region, I’d advise that you base yourself in Echternach. It’s well connected (buses 110 or 111 run every 30 minutes from Luxembourg City) and it’s easy enough to get a bus from wherever you finish the trail back to the town at the end of your hike. Check reviews and prices for accommodation in Echternach. Escape to the heart of the Ardennes and the Eislek region with a visit to the charming regional capital Wiltz – popping in to the fairytale village of Esch-sur-Sure for a few hours to finish the trip. Wound around a knoll in the River Sûre, the pretty village of Esch-sur-Sûre looks like it was made to go on a postcard. Terraces of medieval houses climb up the hillside, atop which an old ruined castle perches – seemingly put there just to add to the old-world charm of this quiet spot. I’ll be straight with you, these views are a large (read, pretty much the total) part of Esch-sur-Sûre’s appeal. It’s not packed with must-see sights or have-to-visit hotspots, but that’s why I loved it. 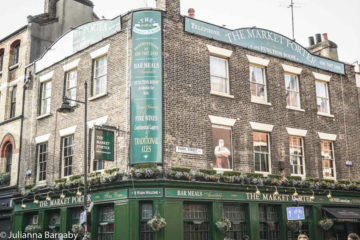 Still, unless you are planning to stay the night, there’s no reason to spend more than a few hours here: perhaps more with a leisurely lunch thrown in. Clamber up to the castle ruins for picturesque views, then make your way down again for a restorative beer in one of the many bars alongside the river. Don’t expect great service: the main restaurant-come-cafe on the riverfront is heaving and the manager is pretty rude but, with views that pretty, you can forgive almost anything. Almost. Tucked behind a veil of trees, Wiltz’s understated but stately centre cannot be seen from afar. In fact, you only fully appreciate the town’s characterful personality once you’re in the thick of it. 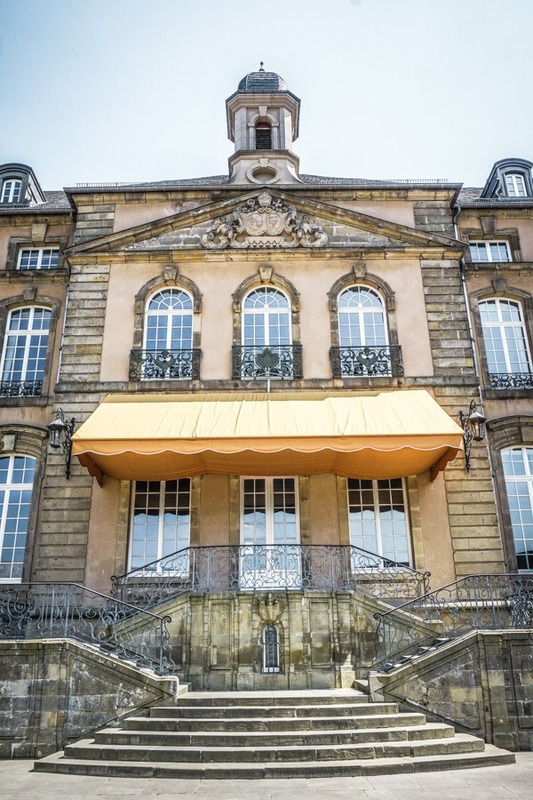 The town’s big ticket is the Chateau de Wiltz – a converted chateau housing three museums (the best one is the one dedicated to the town’s longstanding brewing history). Once you’re finished with the Chateau, grab a coffee and soak up the charm. You’re pretty much finished your three days in Luxembourg – it’s time to start thinking about home. 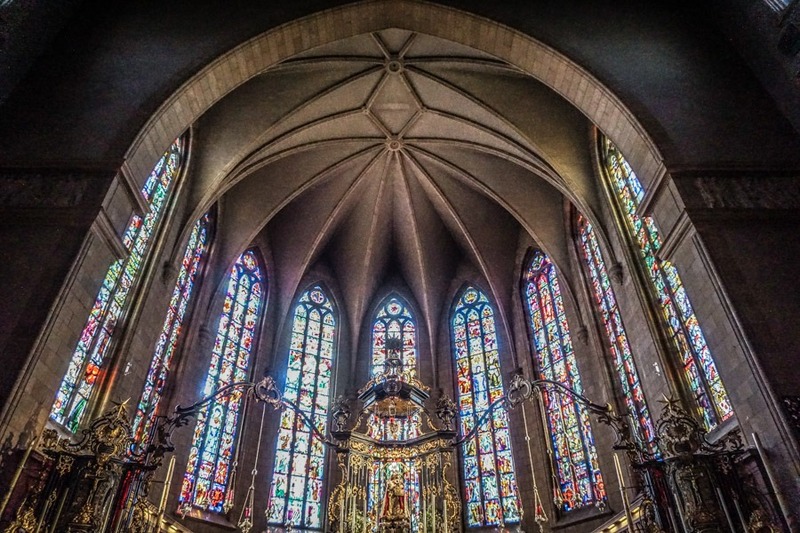 I’d suggest basing yourself in Wiltz – it’s an easy trip from Echternach and a matter of a short train ride to get back to Luxembourg City once you’re finished. You can hop on the train from Echternach to Wiltz – the train takes around 1hr 45 minutes. There are no direct trains on Sundays, so you will need to change at Ettelbruck. Accommodation-wise, there are a number of hotels in Wiltz. However, if you want to try somewhere a little different (albeit more basic) Camping Kaul is a short walk from the centre of town and offers a range of beautiful wooden cabins for you to bed down in. The onsite restaurant is (surprisingly) very good too. 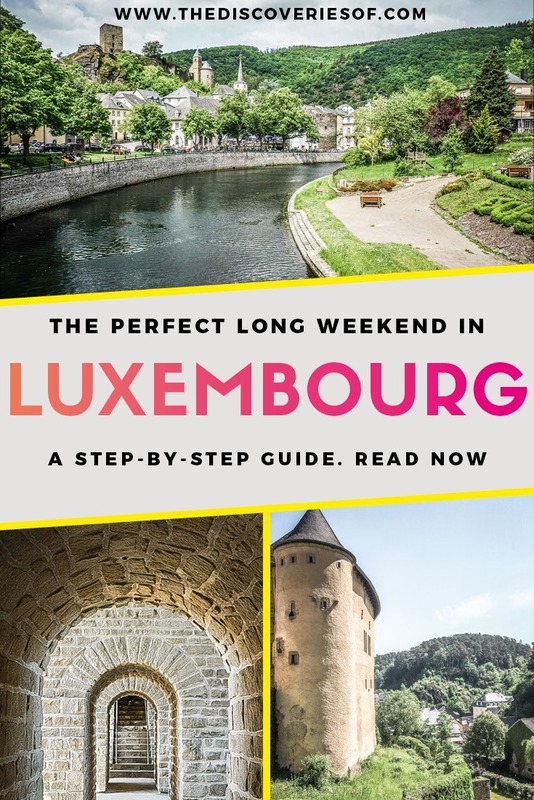 You’re most likely to arrive and depart from Luxembourg city, which is well connected with flights and trains from pretty much all major hubs in Europe. I’d highly recommend getting a Luxembourg Card for the duration of your visit. 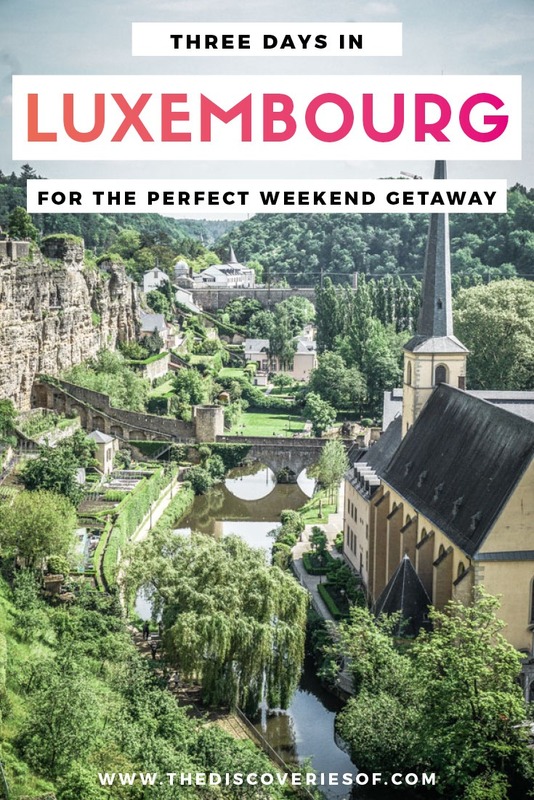 Not only does the card give you free access to many Luxembourg attractions, it also means you can use the country’s well-developed train and bus network completely free of charge too. So, there we are. Three days in Luxembourg – I hope that you have a wonderful trip. Any questions, just drop me a message in the comments below or on Instagram. Always happy to help. I was hosted by Visit Luxembourg for this trip. As ever, thoughts and opinions are my own. Thank you for this enthusiastic post! I’m planning to be in Luxembourg in about 2 months, so all of your info is helpful and inspiring! I’m mainly interested in WWII sites in the area, and I read that there’s a Bastogne museum in Wiltz. So I’m hoping to make it there. Can’t wait! A real pleasure – so glad to hear. It’s a beautiful place and so interesting! Enjoy! Not somewhat that’s been on my radar but definitely one for architecture lovers! It’s beautiful – totally took me by surprise but I loved it. 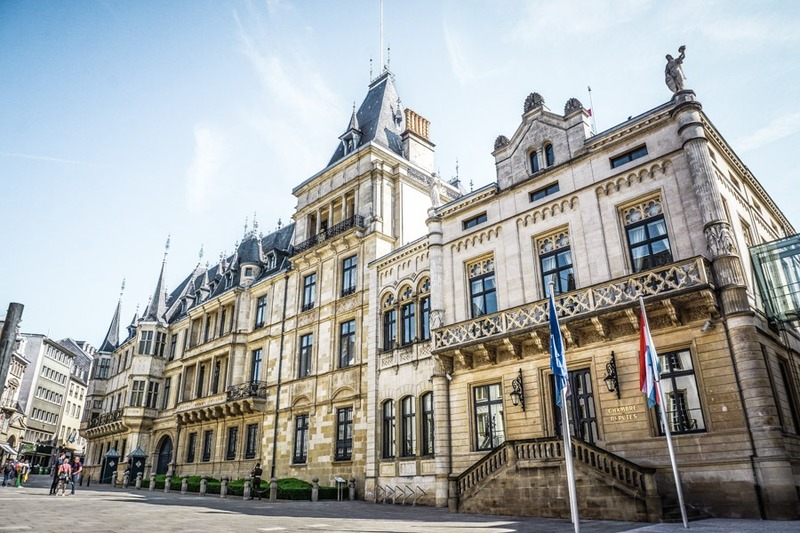 You don’t often hear about Luxembourg, so I loved your post! You clearly enjoyed your time there and your photos are amazing! Such a picturesque country. It wasn’t on my bucket list before, but it is now. Thanks for the great tips and ideas! Thanks April 🙂 – it is such a picturesque country and I would really recommend a trip. Plus flights tend to be pretty easy and the transport system is great. Wins all around! very nice coverage beyond the City! I met so many people purchasing tickets on Saturdays that I decided to spam all blogs with this info. Thanks for the heads up! I did know that public transport will be completely free from next year – what a brilliant move.